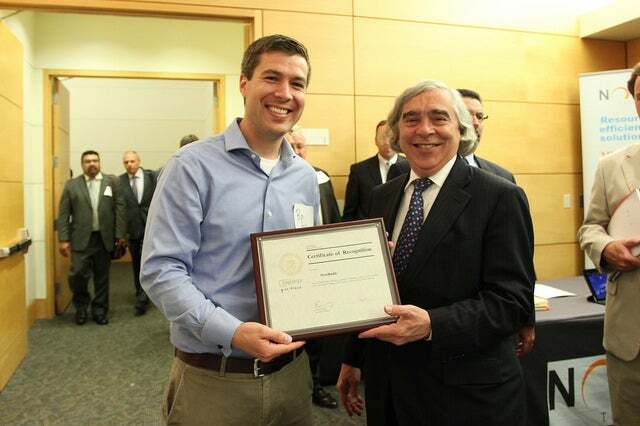 On Wednesday, Alexandria, VA-based energy startup, WattB, took home first prize at the Dept. 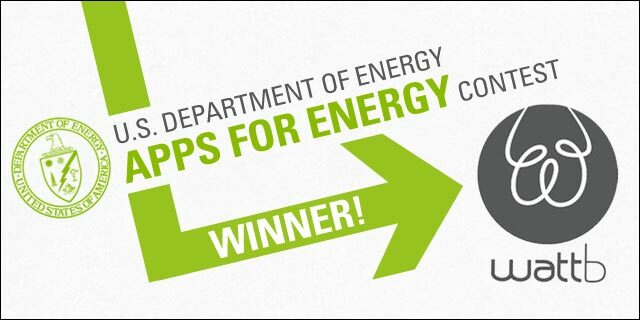 of Energy’s Apps for Energy contest, a competition aimed at discovering the most innovative apps to help individuals, organizations, and communities make informed decisions about their energy use. The company placed first-place overall for their entry of WattBuddy, an app that gives people the capability to measure their daily electricity consumption. As part of the overall first prize, WattB received $25,000 for their work on WattBuddy. The app also won the company first prize for “Best Use of the Green Button Standard” for an additional $10,000, as well as $7,500 for “Best Use of the Energy Information Administration API”. WattZ – the other app that the company entered into the competition, which lets potential home-renters or -owners estimate the energy usage of may homes in the U.S. – was awarded “Best Use of the Buildings Performance Database,” giving the company another $7,500. 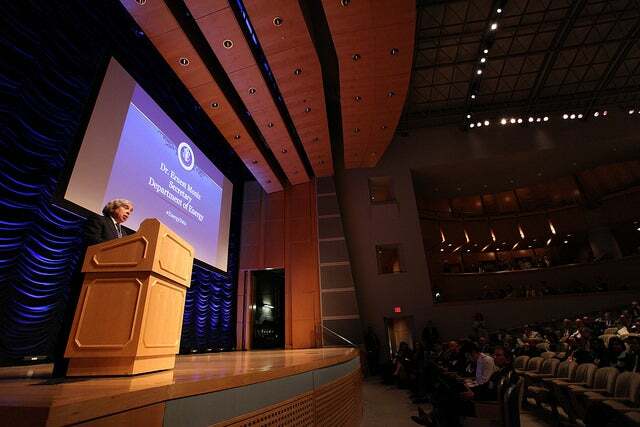 The overall winner and second-prize winners were announced at the 2014 White House Energy Datapalooza event, which highlighted the ways through which companies can and are harnessing the power of data to help develop the clean energy economy and fight climate change. The event showcased companies working to these initiatives, and featured talks from the likes of Todd Park, the U.S. Chief Technology Officer and Asst. to the President; John Podesta, Counselor to the President; and the U.S. Secretary of Energy, Dr. Ernest Moniz. Click here to read our past coverage on WattB.